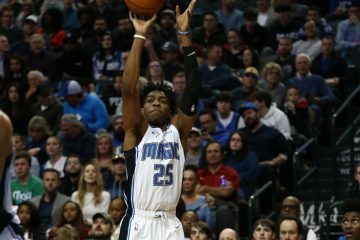 If the Orlando Magic look to get back on track anytime soon, they’ll need its shooters to find a way to start converting on open looks and that was an issue when they faced the Sacramento Kings Tuesday night. The Magic, who entered the contest on a 2-game losing streak, just couldn’t get baskets to go down at the Amway Center. 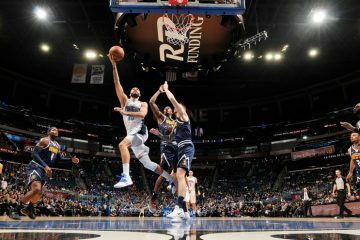 Orlando shot an abysmal 11-of-43 (26 percent) from 3-point land and just 40 percent overall from the field, as Sacramento was able to pickup a 107-99 win over the Magic. The Magic now fall to 2-5 on the season and currently on a 3-game losing streak. The Kings improved to 5-3 on the campaign. Orlando’s backcourt couldn’t handle the tandem of Buddy Hield and De’Aron Fox, whom combined for 39 points on the night. The duo of Evan Fournier and DJ Augustin were a combined 5-of-20 from the field and scored 17 points, respectively. One constant for the Magic lately has been the play of center Nikola Vucevic, who notched 15 points and 15 rebounds in the loss. 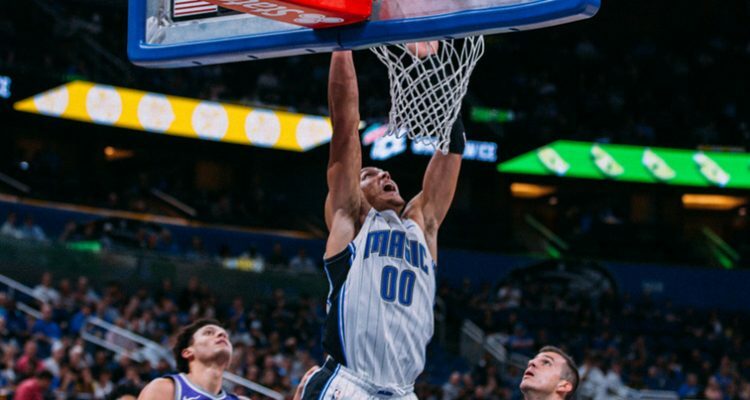 Vucevic recorded his fourth double-double of the season and 227th with the Magic, passing Shaquille O’Neal for second on the team’s all-time list. Current Washington Wizards’ center Dwight Howard is Orlando’s all-time leader in double-doubles with 457. 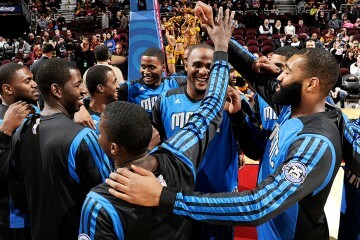 Orlando takes the court again on Friday night at home when they host the Los Angeles Clippers. Tip-off is currently slated for 7 p.m.
Andy Villamarzo has covered high school and youth sports for the Tampa Bay Times and The Tampa Tribune as a correspondent since 2008. 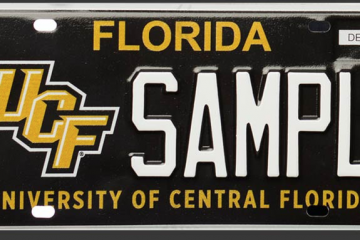 He is a native of Holiday, FL, who graduated from Gulf High School and studied at St. Petersburg College. He has covered various prep, collegiate and professional athletes throughout his writing career, including Josh Johnson (Jacksonville Jaguars), Patrick Schuster (Arizona Diamondbacks) and currently writes for other publications like The Suncoast News, Friday Night Football Magazine and TopDrawerSoccer.com.